I was looking to possibly rent the inflatable obstacle course for 7/23. I couldn’t really get a feel for it from the website. Is it adult friendly? Also do you have any other pictures of it I might be able to check out. My plan was to use it for an annual event I have. If you dont have any other pictures of it, or if you just wanna include a quick description of it Id really appreciate it. Also the price it would cost me, thanks. It certainly is possible! 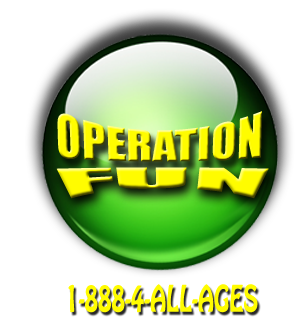 This obstacle course is definitely suitable for adults and has been rented and utilized by adult partys on a number of occassions. We have other photos of this rental unit as well. We will include them in an email we are sending to this address you provided along with rental information.